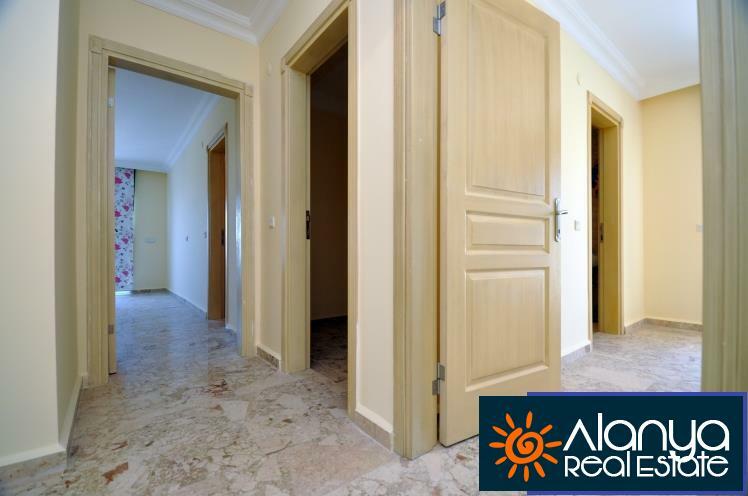 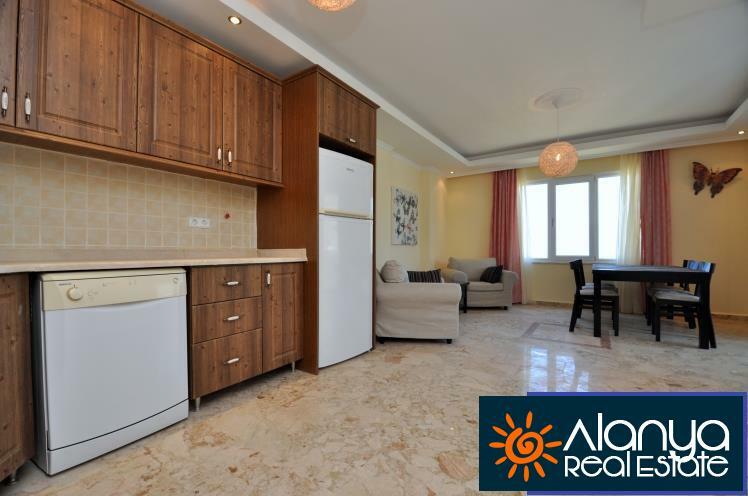 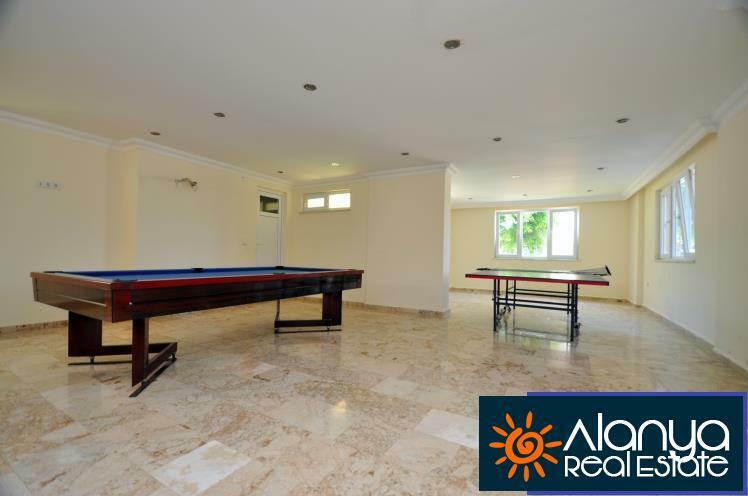 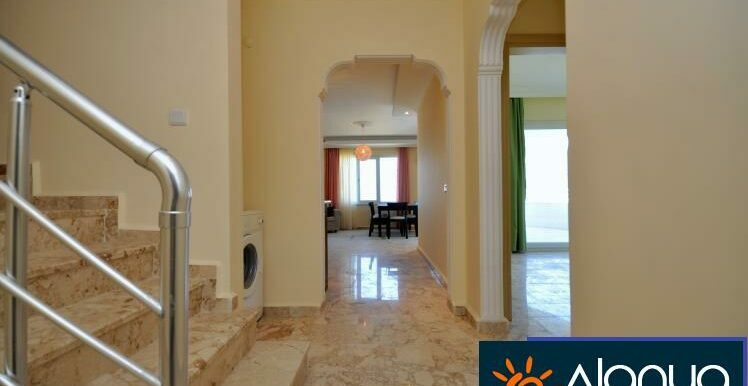 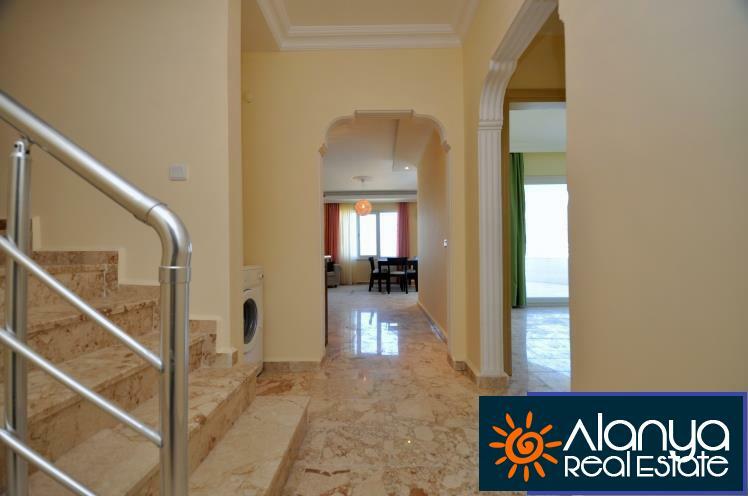 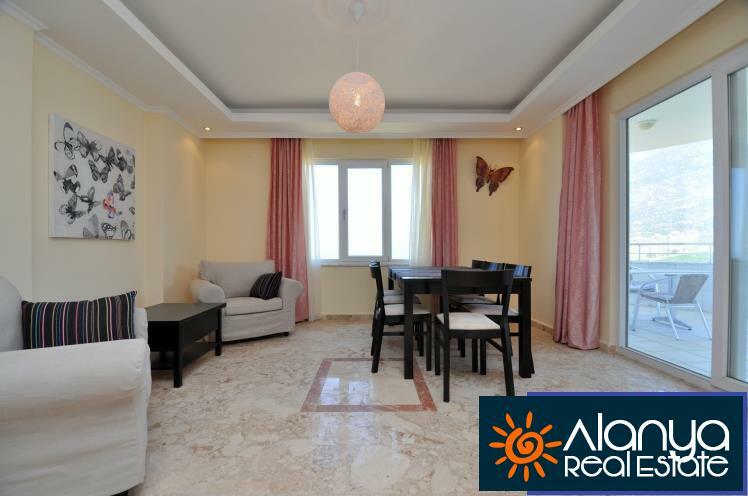 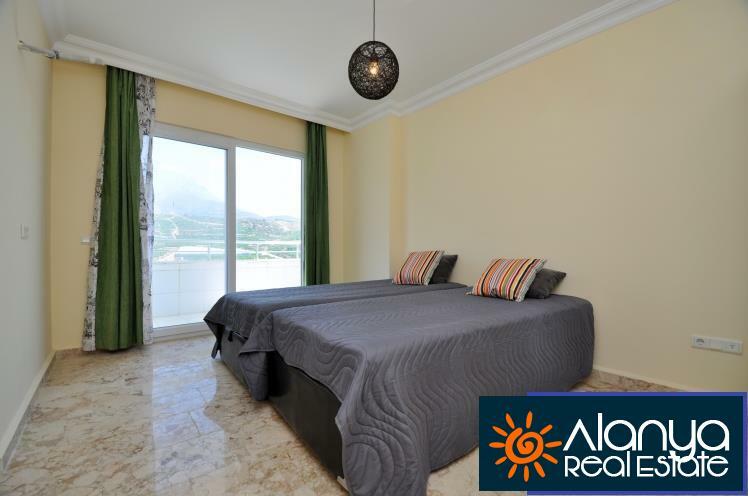 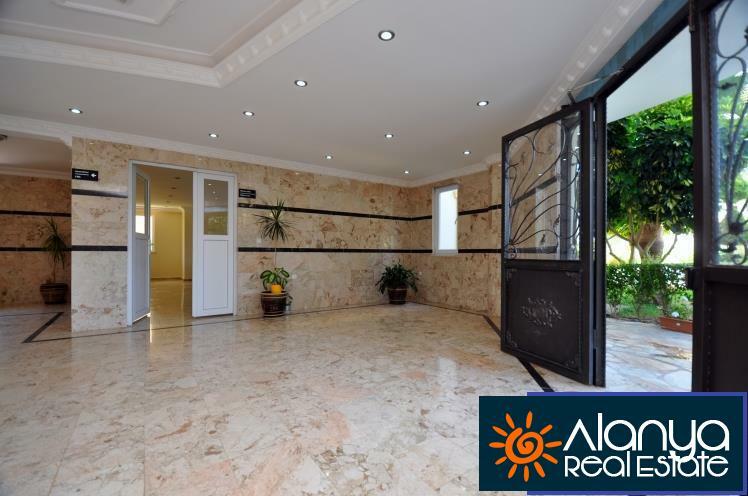 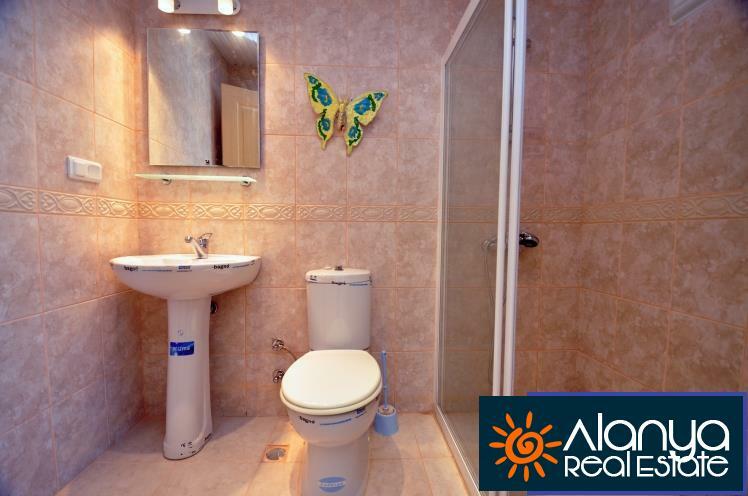 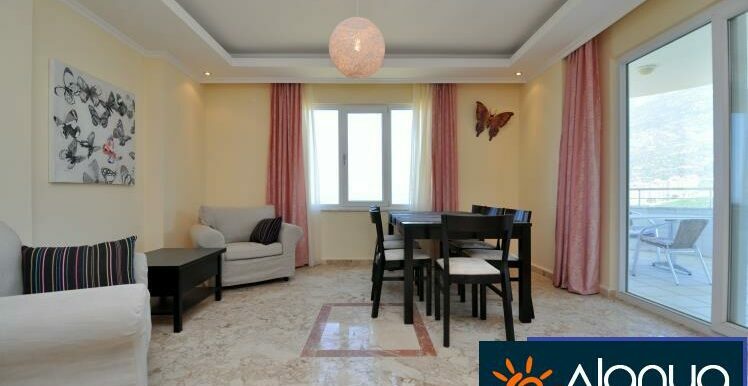 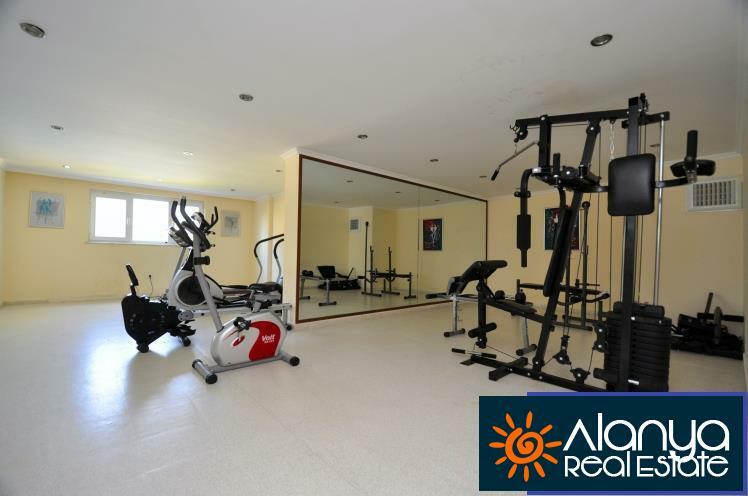 The Residence Property is located about 1 km to the beach, 650 meters from the center. 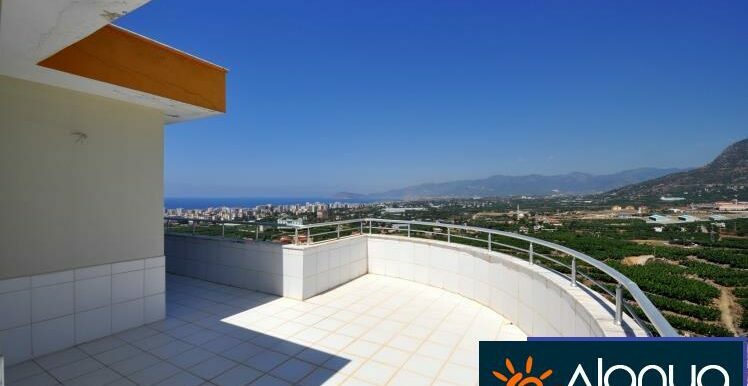 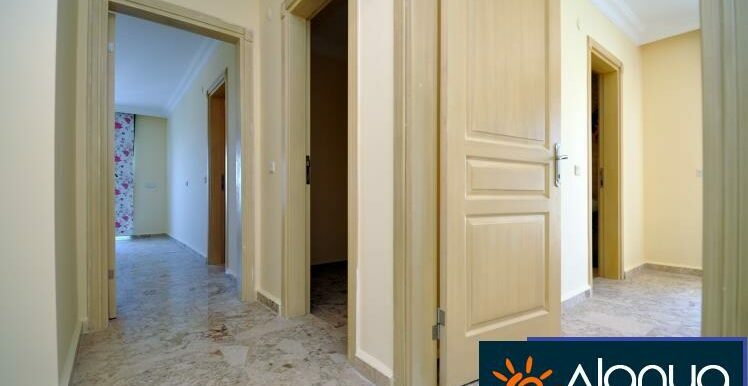 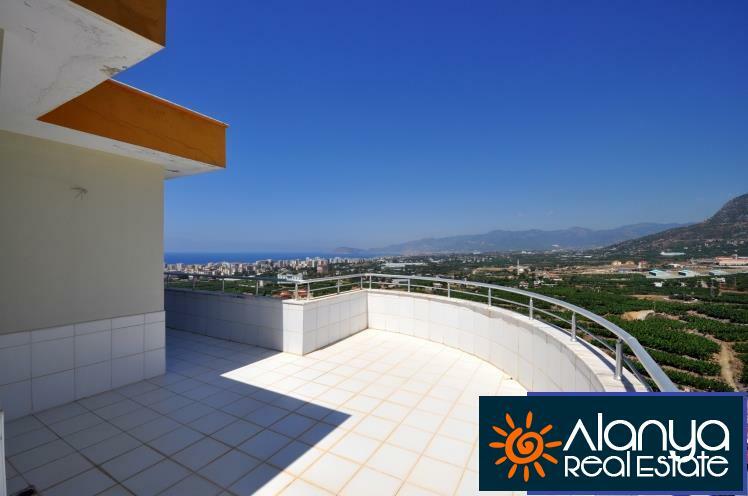 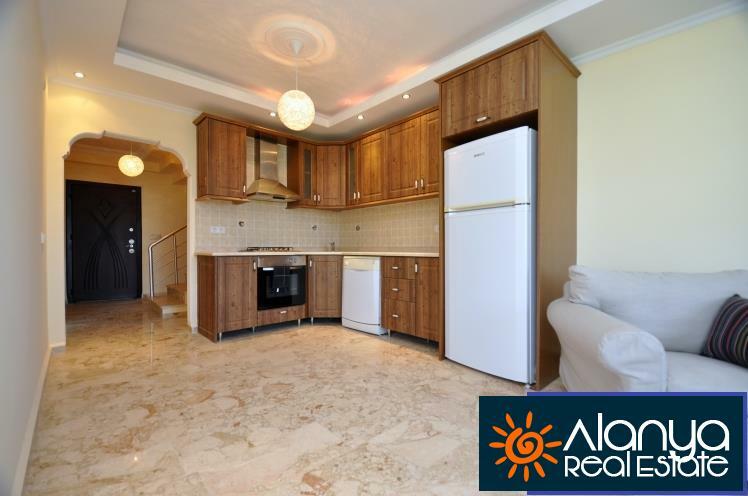 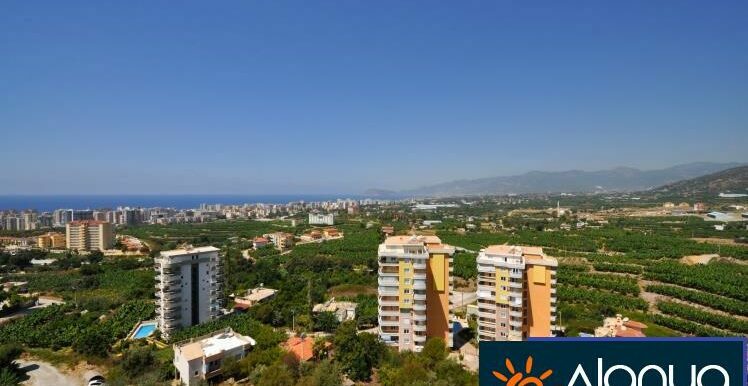 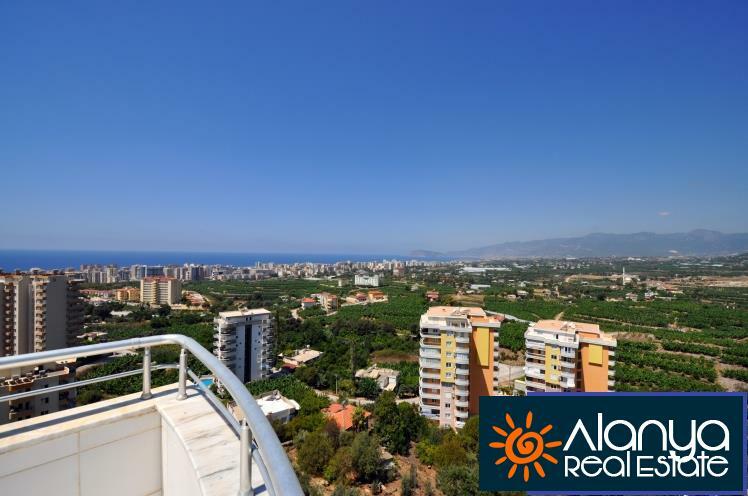 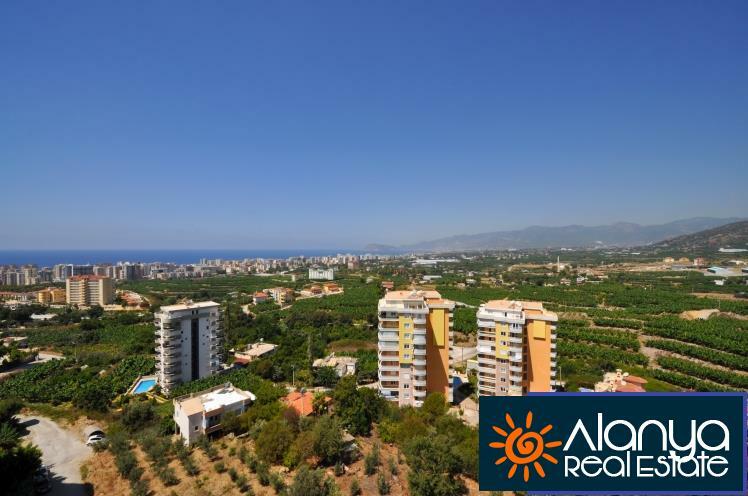 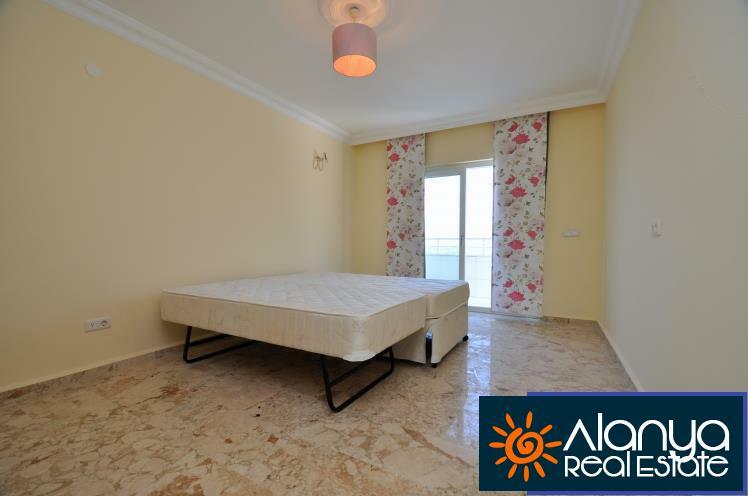 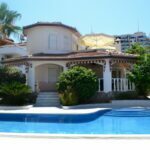 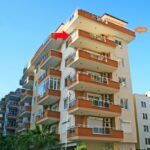 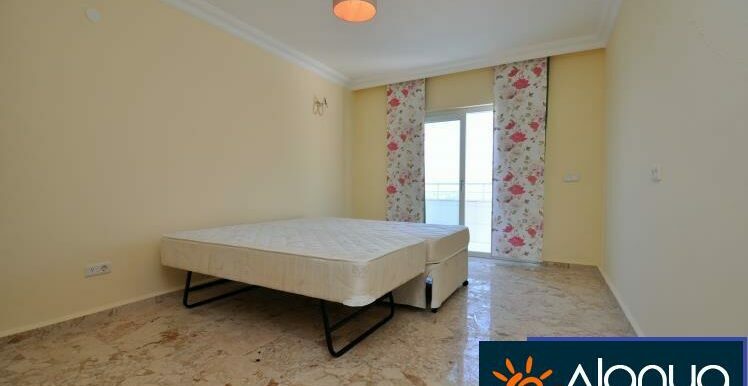 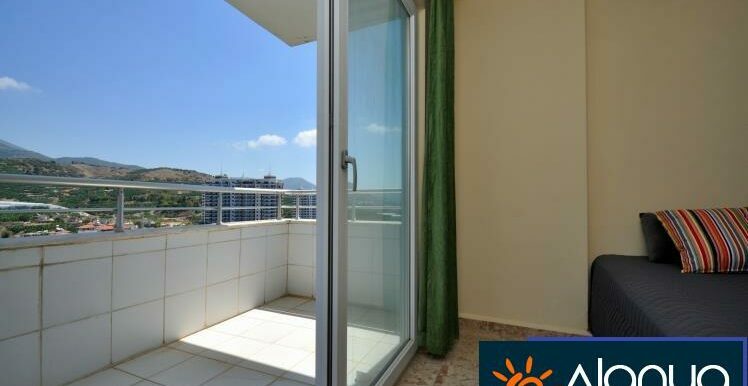 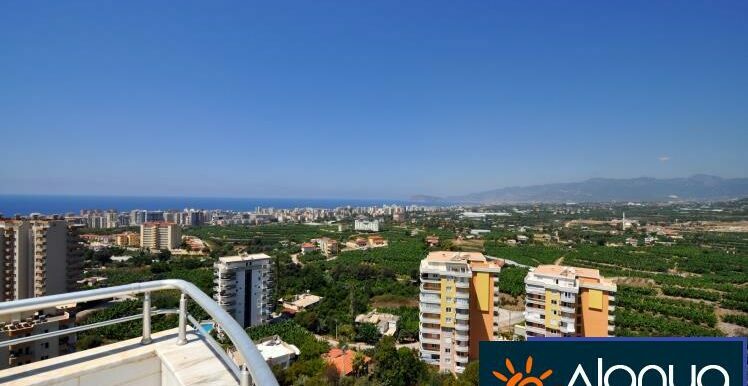 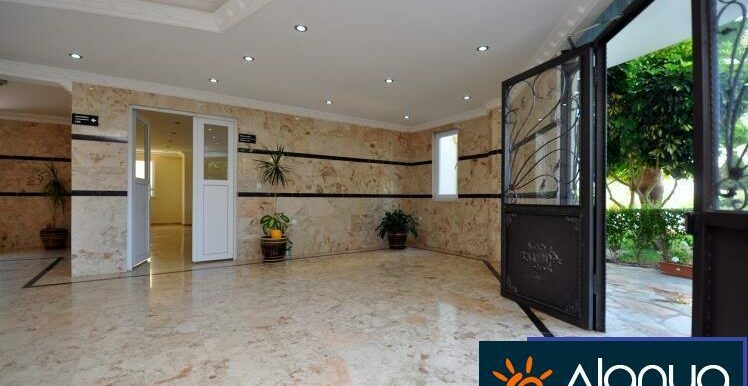 On 2 level, the property has a living area of 170 m2 (usable area about 200 m2) with 4 bedrooms and 3 bathrooms, living room, kitchen, balcony and roof terrace. 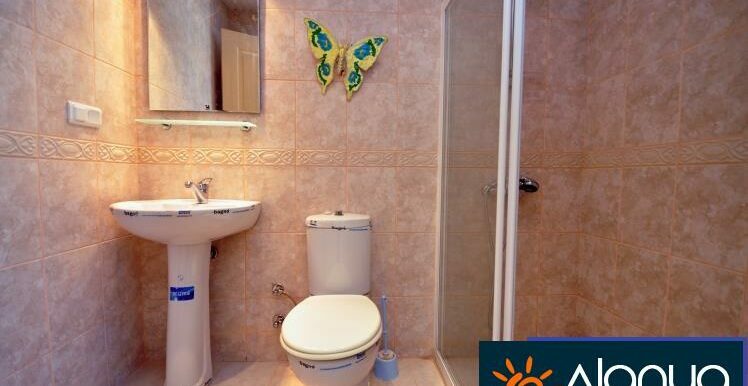 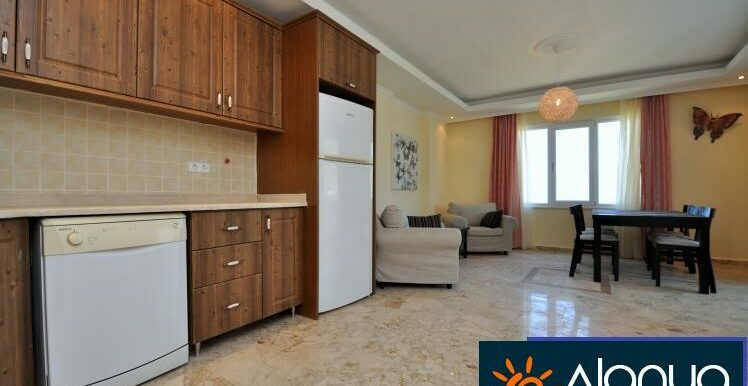 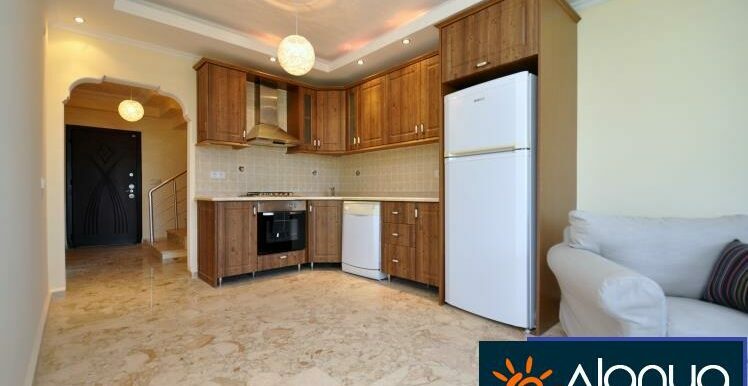 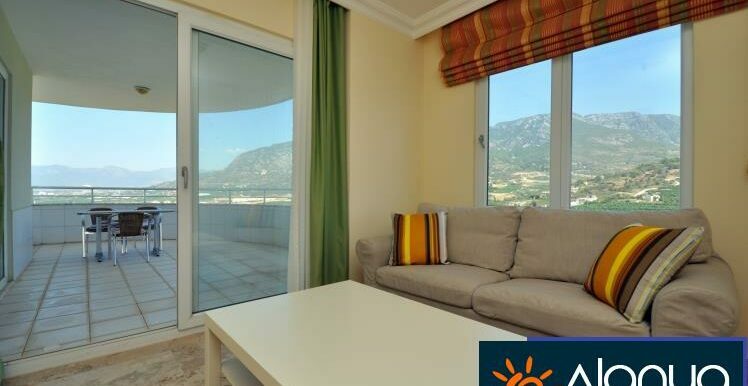 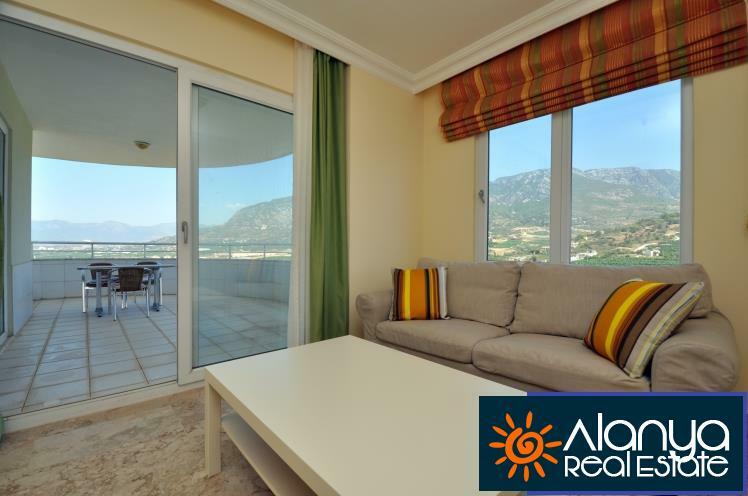 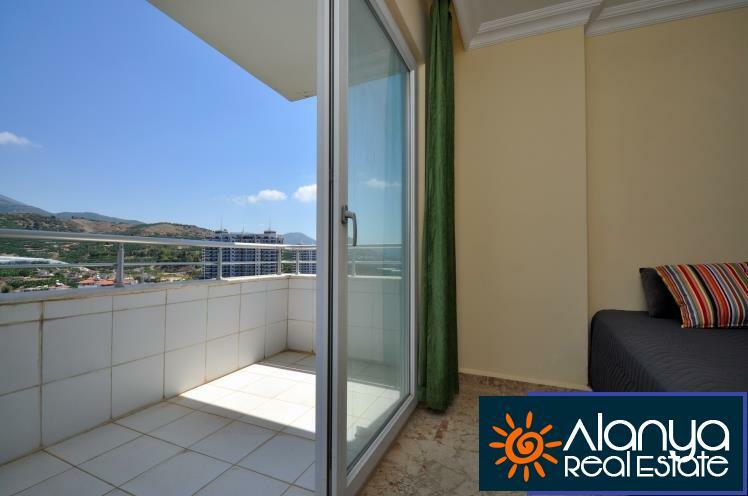 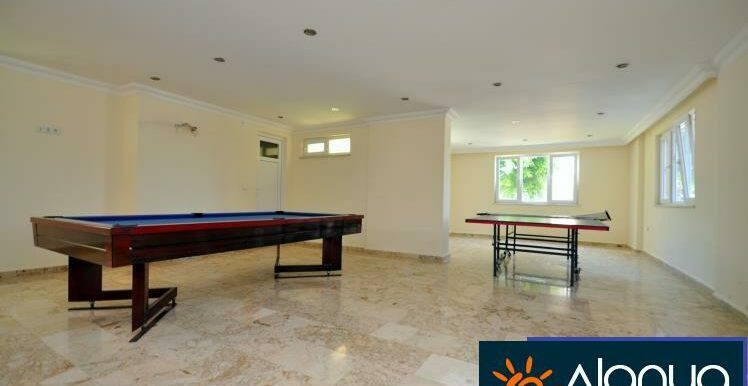 The property is fully furnished on offer and is ready for catchment. 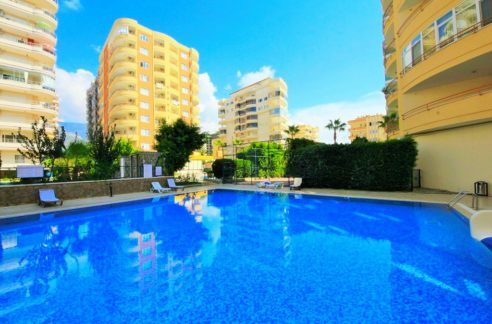 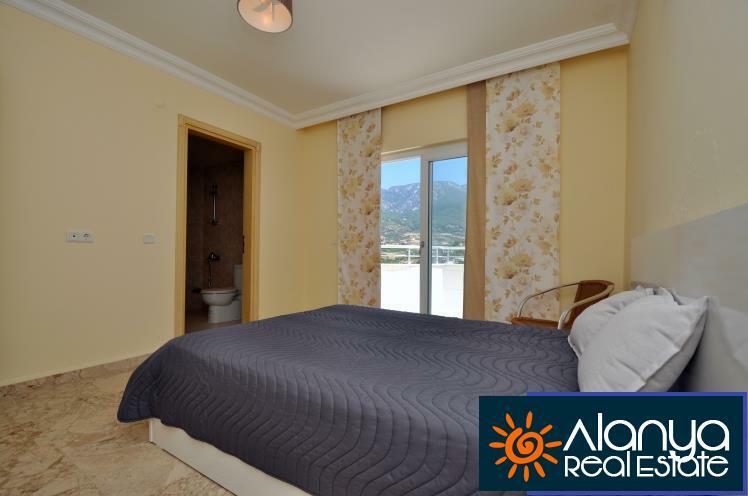 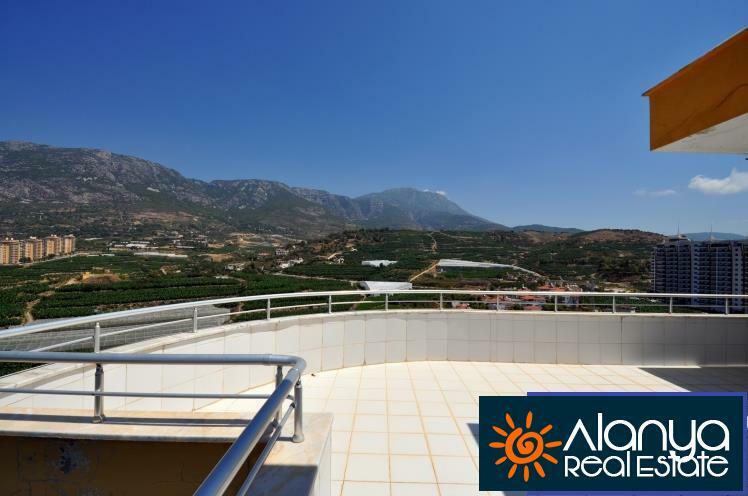 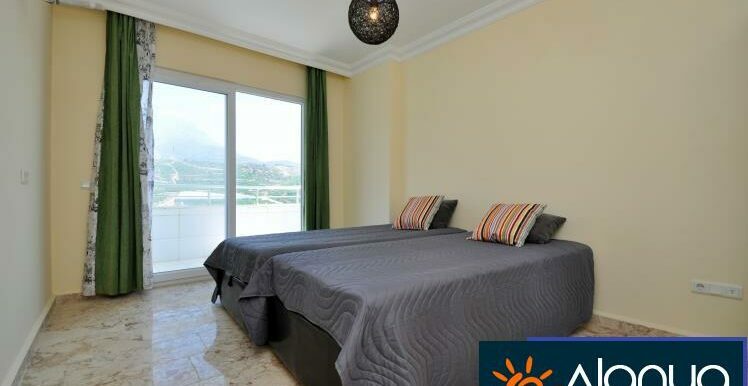 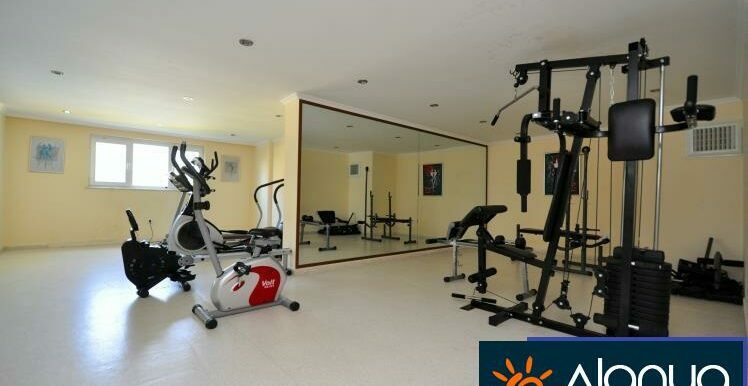 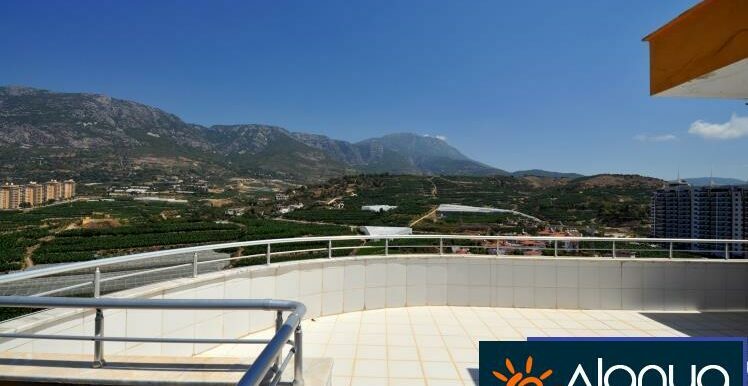 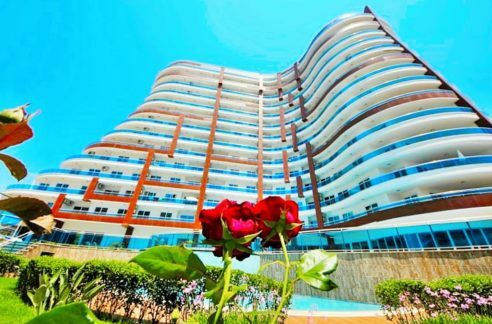 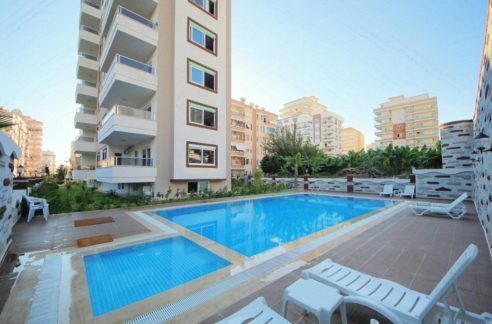 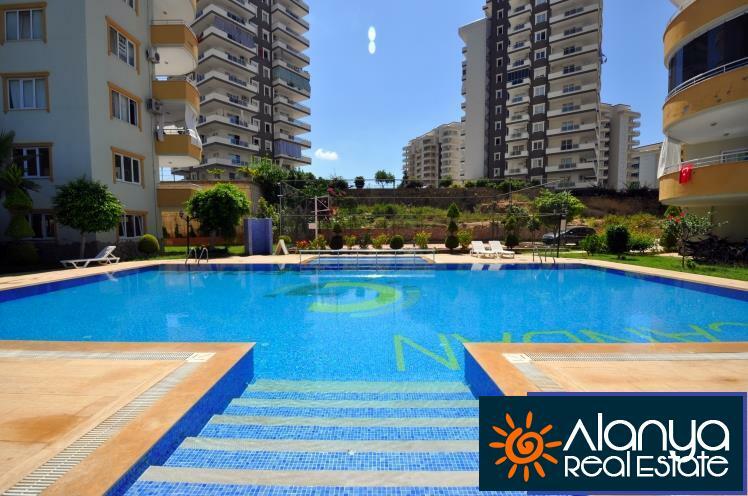 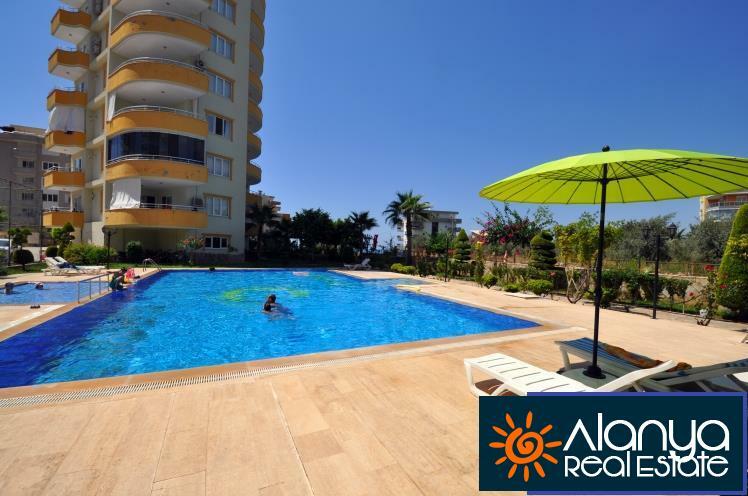 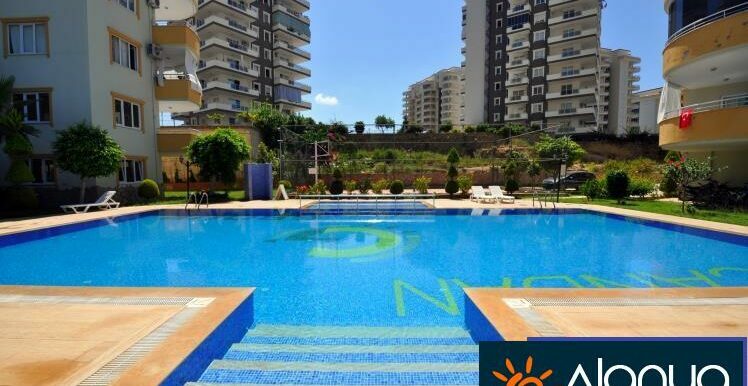 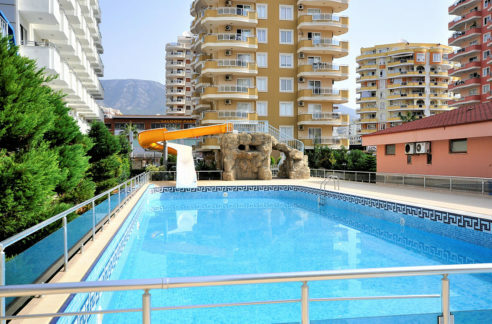 The plant has; Caretaker service – Private car park – sports ground – fitness – sauna – hammam – whirlpool – swimming pool with children’s pool and garden area with pavillion (BBQ).